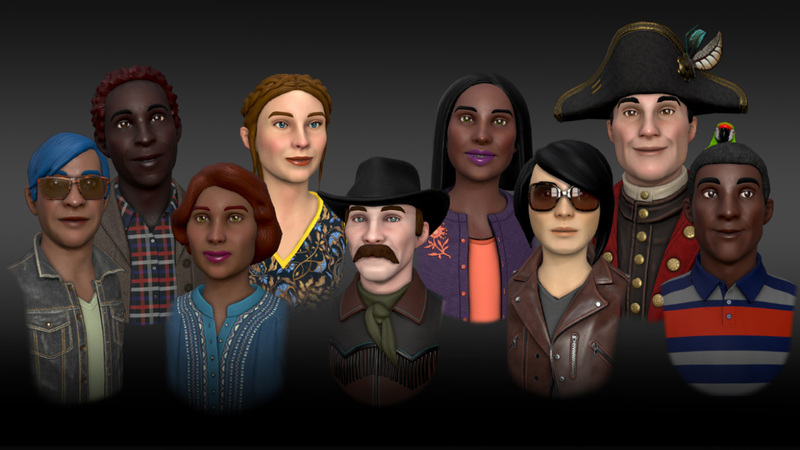 Will Facebook Transform the Virtuality Landscape? Headlines like “Facebook built a virtual Facebook” and “Mark Zuckerberg just signed the death warrant for the smartphone” turned our heads last week. It’s not as shocking as it sounds though; Facebook claimed a stake in the virtuality revolution when it acquired Oculus in 2014. Now, Facebook Spaces and AR Studio are front of mind. 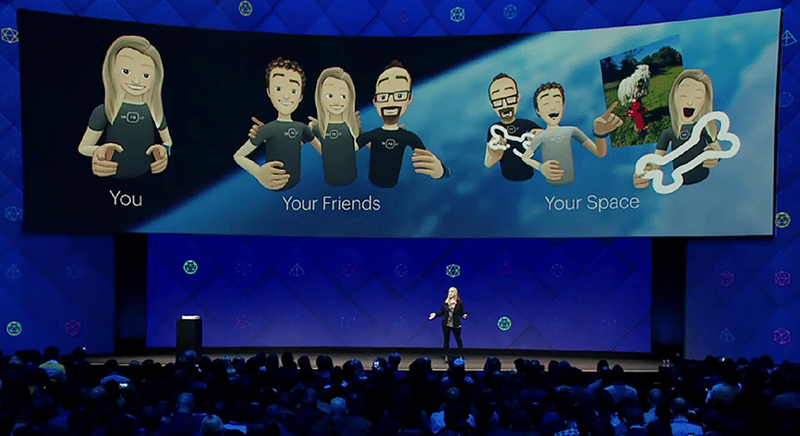 Facebook Spaces blends user interaction with virtual reality for anyone with an Oculus Rift. As the number of participants grows, Spaces has the potential to be the next big phenomenon in social media. 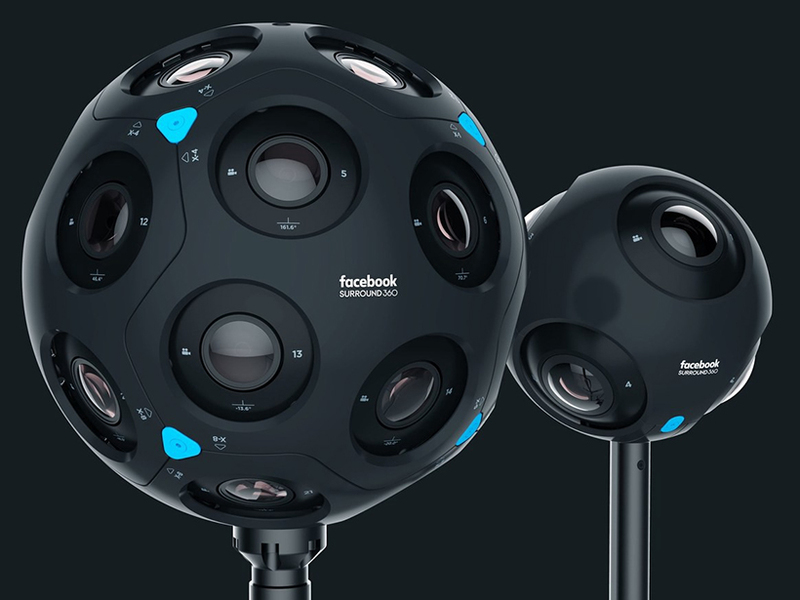 But Facebook isn’t resting on their laurels with their own VR world. AR Studio will enable many more users with development skills to create content for Augmented Reality. We would be shocked if that doesn’t result in an explosion of engagement with AR. Combine the visual wow of AR with the fact that your buddy from college created the mask or animated effect. 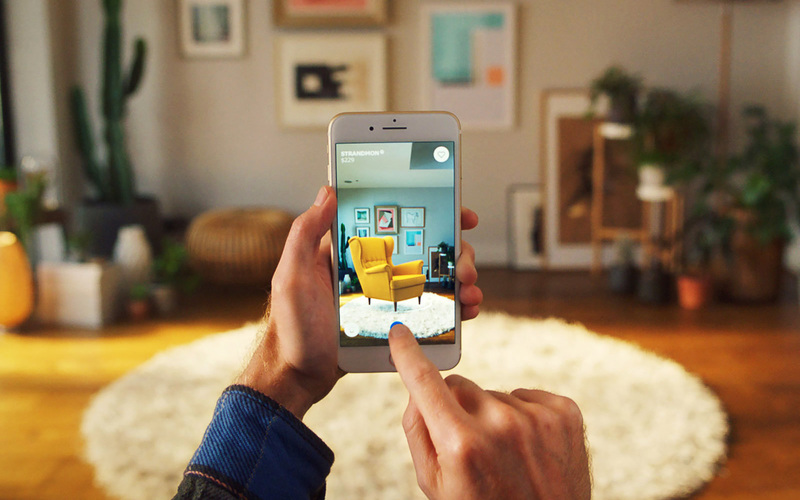 We do anticipate that AR Studio content won’t be shareable beyond Facebook, but given the number of global users, chances are creators will still be able to connect with their audience. Facebook’s R&D division is working on AR glasses that could be on the market in just a handful of years. More ambitious still is that Mark Zuckerburg wants these glasses to replace your smartphone. Could Facebook really take something as ingrained in our lives as the smartphone and replace it? We think it’s absolutely possible. Most of us remember a time before smartphones, and consequently we also remember how quickly the devices took hold of the developed world. If you’ve read this far and you think Facebook will dominate virtuality development, you’re right, but their ambitions keep going. From forays into virtual movies and the creation of Facebook’s own 360 degree camera, to literal mind-reading technology, the social media juggernaut is looking for new ways to impact our lives. Building 8 is also treading into cautionary sci-fi territory with brain-computer interfaces that achieve ‘brain-typing’ and ‘skin-hearing’. Let that sink in for a moment. 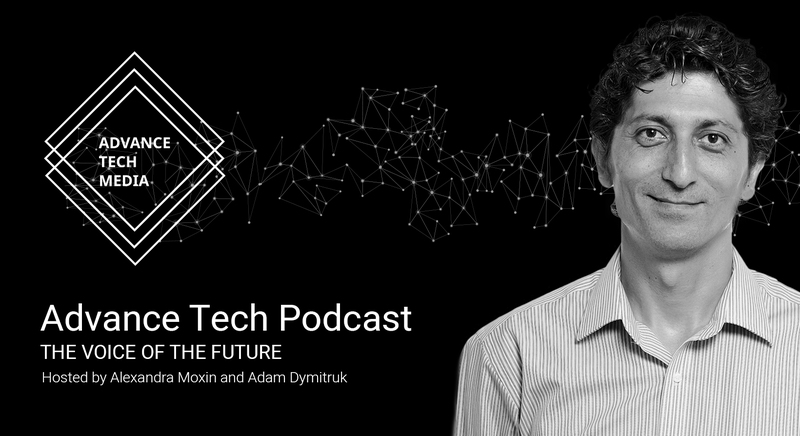 That’s Facebook up in your brain to a) capture your thoughts, letting you type by thinking and b) turn your skin into another way to perceive sound. Again, take a moment with these ideas. They’re beyond huge. 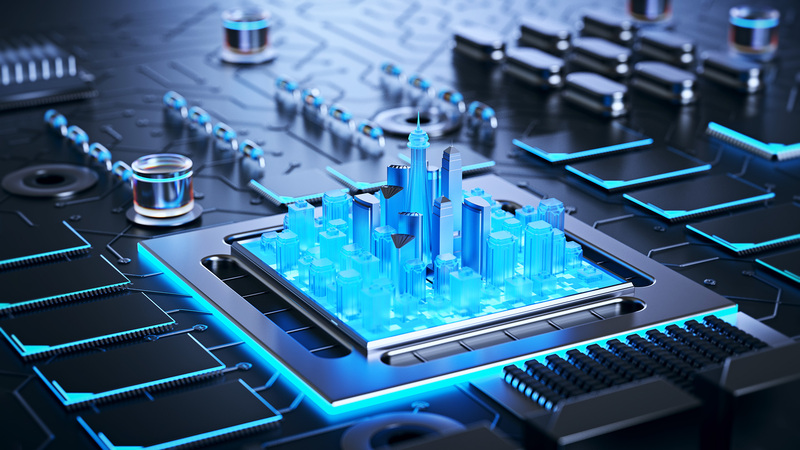 Facebook’s virtuality development potential ranges from a monopoly to the creation of human-tech interfaces that challenge how we think, interact, and live our lives. Facebook could be creating limitations while simultaneously freeing our minds. This post just scratches the surface of where Facebook is headed – and let’s face it, probably leading – in relationship to the growth of all virtuality tech. 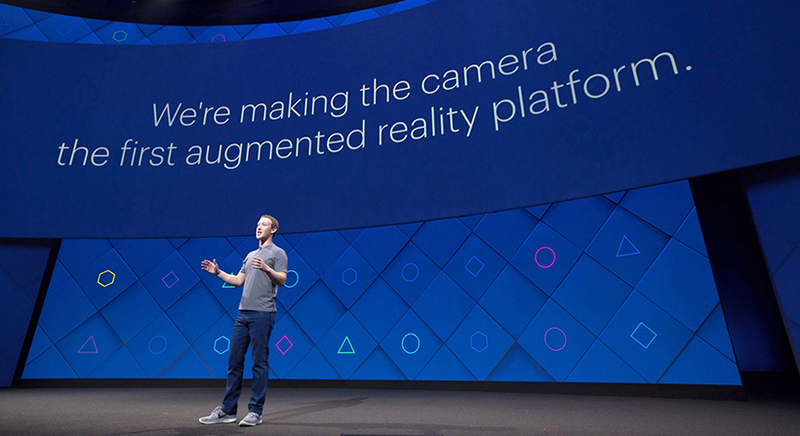 Are you excited, confused, or downright overwhelmed by the potential of Facebook’s in-house virtuality development? Ask us about what all of this could mean for you and your business.